I really don't mean to keep bringing this up but, after my laptop was stolen I could not maintain my website (meticulus-development.com) and it fell by the wayside. 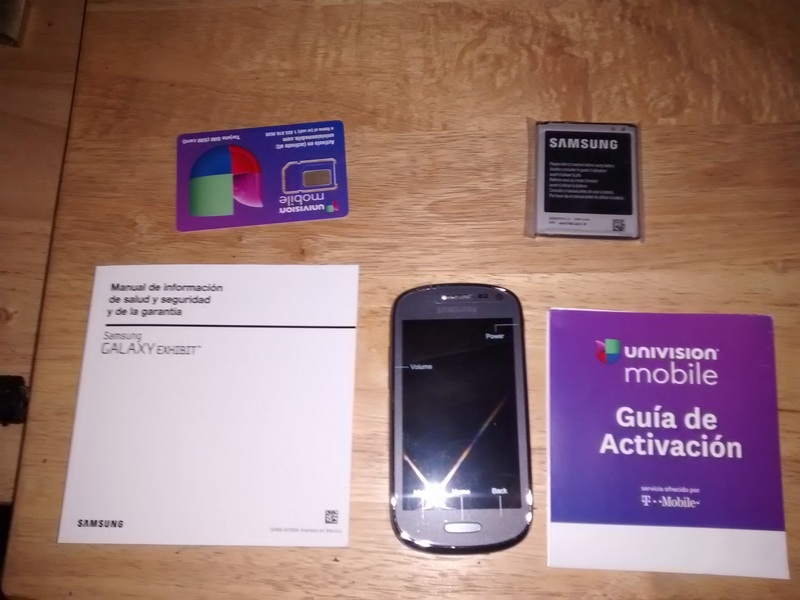 Since I could not build ROMs anymore I saw no reason to keep my Samsung Galaxy Exhibit(Codinalte) so I sold it at a yard sale for $20 bucks. It was battered and beaten, with nicks and scratches all over it; plus, due to a mishap trying to help a friend recover his phone, the EMEI number was corrupted and I could not test phone related functions on the device. So it was gone and with it, development for codinalte... but wait... 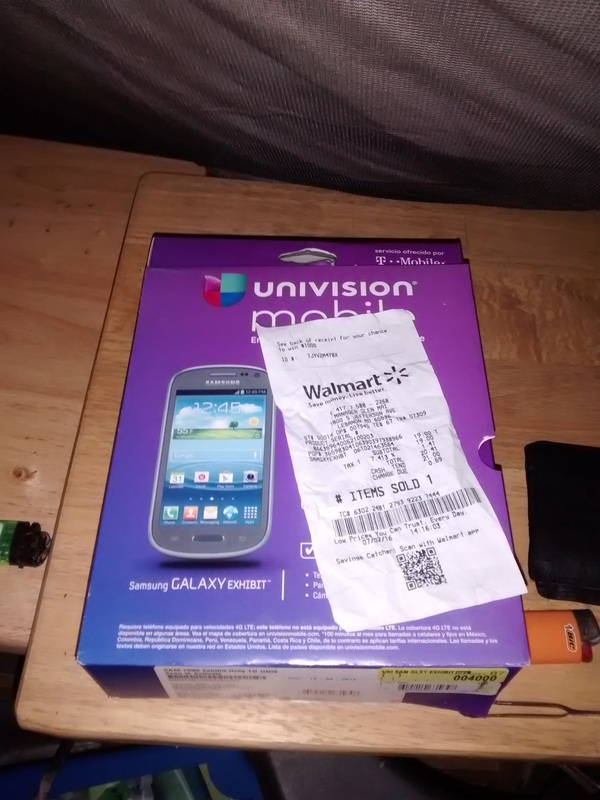 Yesterday I was strolling through Wal-Mart and low and behold, a Univision SGH-T599 for 20 bucks! EXPECT NEW ROM BUILDS SOON! Codinalte "Move to SD" fixed!